Opening the Beverage Service Center! Learn the mechanics of a vending machine and manage its products. Use new tools to inspect the water pipes! A new Hi-Chew flavor at the Sweets Factory! Notice: New Paper Clock from the City Clock! Let’s make a new colorful clock. 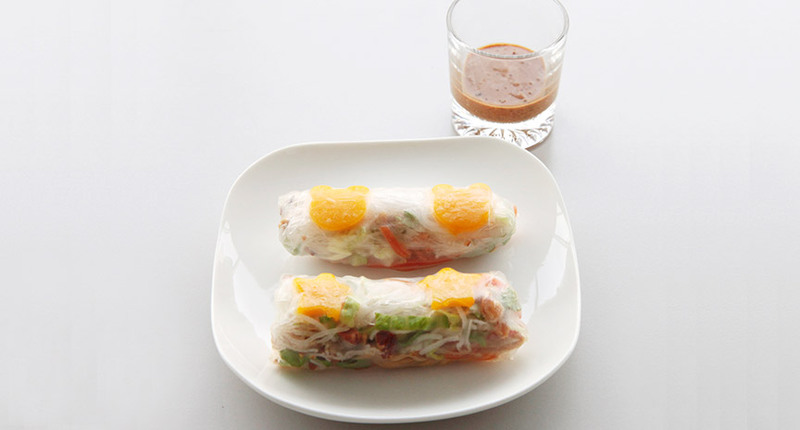 Make “Mochi Mochi Shakkiri” Fresh Spring Rolls! Notice: New Comic Magazine at the Publishing Company! Follow the story and add expressions and words to the characters.